Members of RVA Clean Sweep joined up with Capt. Mike of Discover the James.com to clean up trash in the marshy areas along the river in Varina. 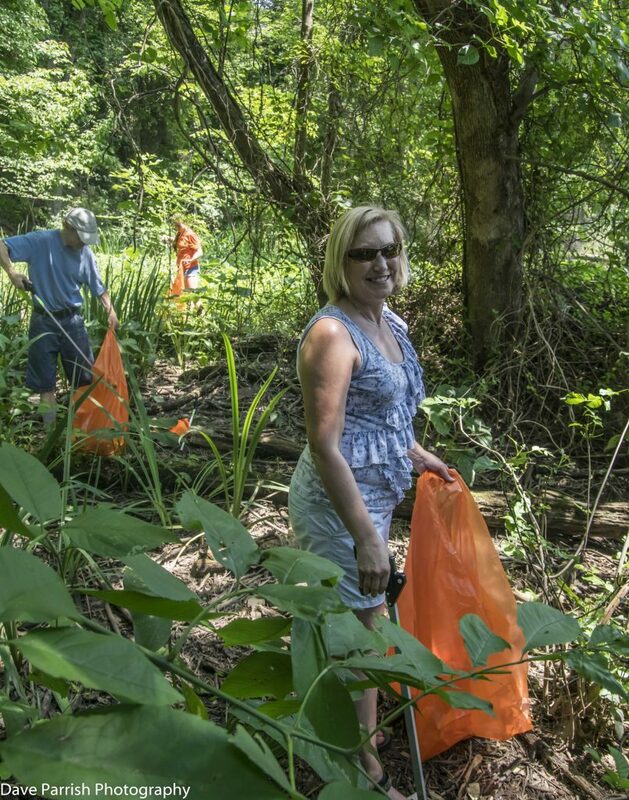 We cleaned up 8 bags in less than 45 minutes in a tiny stretch of shoreline.